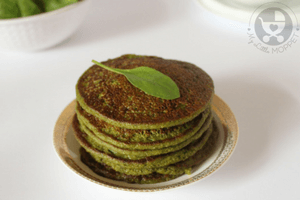 This pancake recipe for kids is an Indianized version of the normal pancakes without baking powder and eggs. Toddlers are always fussy eaters and this pancake recipe is sweet enough to lure them to eat ;-). 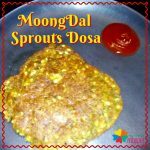 It makes a great finger food for toddlers. 2. Mix together flour and jaggery. 4. Add sufficient water to get the proper consistency. 5. It can also keep it overnight if you want to make the breakfast. 6. Heat the tawa, sprinkle a little ghee. 7. Spread a ladle of batter to get the pancake shape. 8. Cook both sides well. 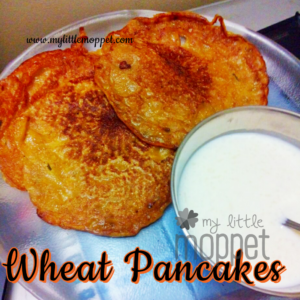 Wheat pancake recipe in its Indianized version is unique in the sense that it does not use baking powder. Jaggery is a medicinal sugar and it is a natural sweetener. Jaggery is rich in iron content. Babies up to 1 year have increased the incidence of anemia and by adding jaggery to food items can help combat anemia. 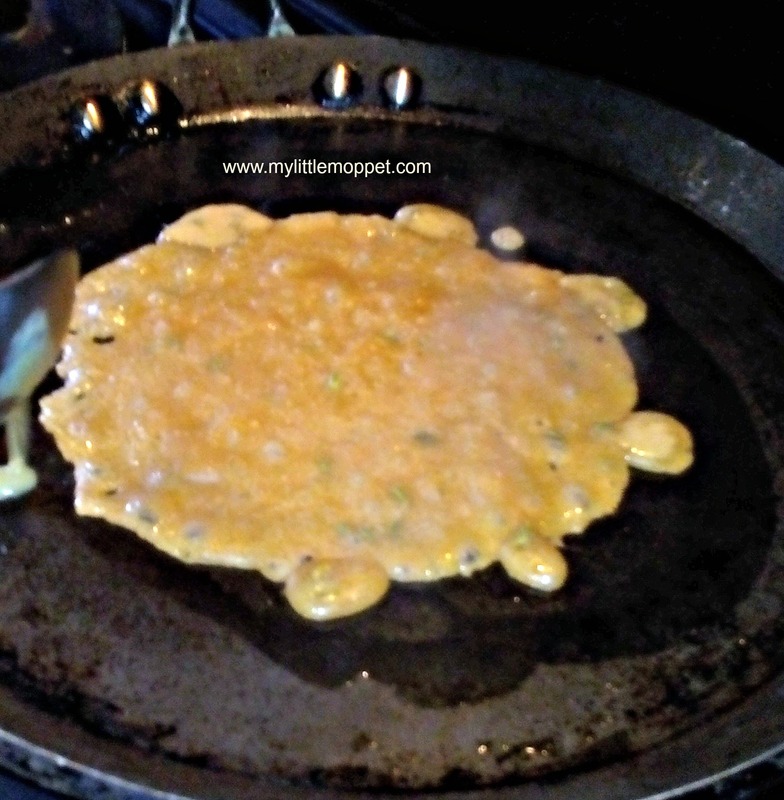 Hii hema, Can i add jaggery to pancake for my 9 months old baby… is that safe? It’s not recommended to give jaggery, honey or salt for babies below 1 year dear. This recipe is good for toddlers dear. When I make this pancake, it is properly cooked from one side, but when I try to turn it to cook another side, it gets sticky and it becomes almost impossible to make a round pancake, instead it becomes mashy. Pl guide what I m doing wrong. I m using non stick pan only. Hi Fauzia, wait for the pancakes to cook well before turning it to other side. 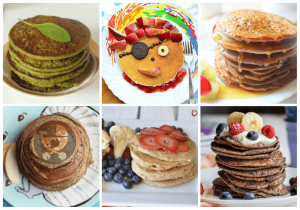 Check if your pancake mix is in right consistency. 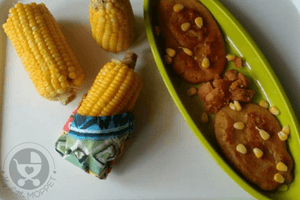 Ur site is very informative and useful.. A very good effort in helping first time moms… I follow a lot of ur recipes for my baby.. Could you please tell me if i can use jaggery syrup for my 10 month old son?? Also, do u have any recipes for healthy cookies for less than a year old babies?? Very nice. I put cinnamon powder instead of fennel seeds. It was yummy. My son who is 8.5 months old liked it very much. Nice n easy recipe..Can we give Chapati to 8months old instead of this? The information and recipes provided on your website are v useful. i have a 1 yr old who is just learning to be fussy (and not just about food). He is frequently constipated and doesnt eat anything when he is. pls suggest some bowel friendly recipes for him(also unable to adminiater iron tonic because of this which his doc says is necessary for him as his hb is on the lower side). also looking forward to ur post on potty training. if u have alreadly posted it, kindly share the link. When he was constipated previously, i discontinued iron tonic and banana from his diet and introduced more fibrous veggies n fruits to his diet. that relieved him. but these days i find that his stools are hard. could it b because rice is his staple diet. im also concerned about his iron intake. Hello Hema what is fennel seeds? and from how many months we can give this wheat pancake? My baby eats only purees ,how can we start cheela or pancakes. 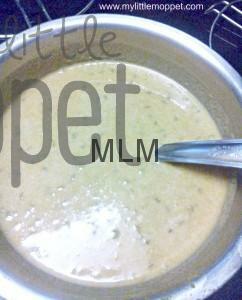 .he is 9 month old..
Lovely recipe! 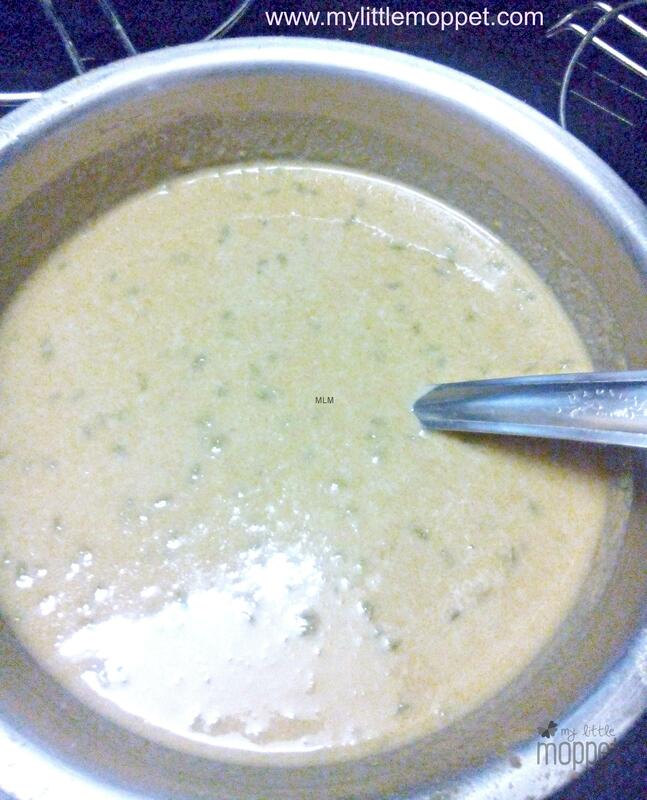 Keeping overnight can be outside like dosa batter or should be kept in the fridge? Wonderful recipe. 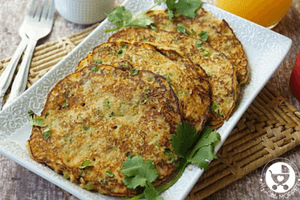 Keeping overnight in fridge or can be kept outside like dosa batter? Thanks for the lovely idea! How does one do jaggery syrup? Amazing and yummy recipe. You know in Kerala we call this adai when made with rice and is usually served as prasad in Shiva temples.. I love the crispy edges of this pancake .. At home we make it with wheat too which is wholesome and healthy . Your post reminded me of my childhood days .